Last Week's poll results: Only 1/9 said they are available to help move the Chamber office on Sunday. If you can't make it, please help us spread the word by sharing our Facebook event with your local friends and family. We found a home, now we could use some help moving our office! The Bucksport Bay Area Chamber of Commerce has negotiated a temporary lease with the Verona Grange at 54 Main Street in Bucksport, the next door down 🙂 We couldn't be more grateful for the offer and we're excited to get back to Main Street. When's moving day? 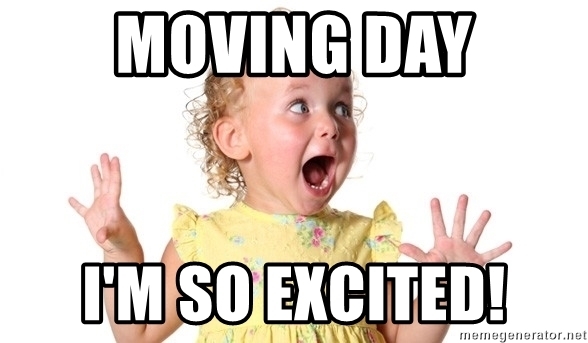 Find our Moving Day event page, Let's Move This! 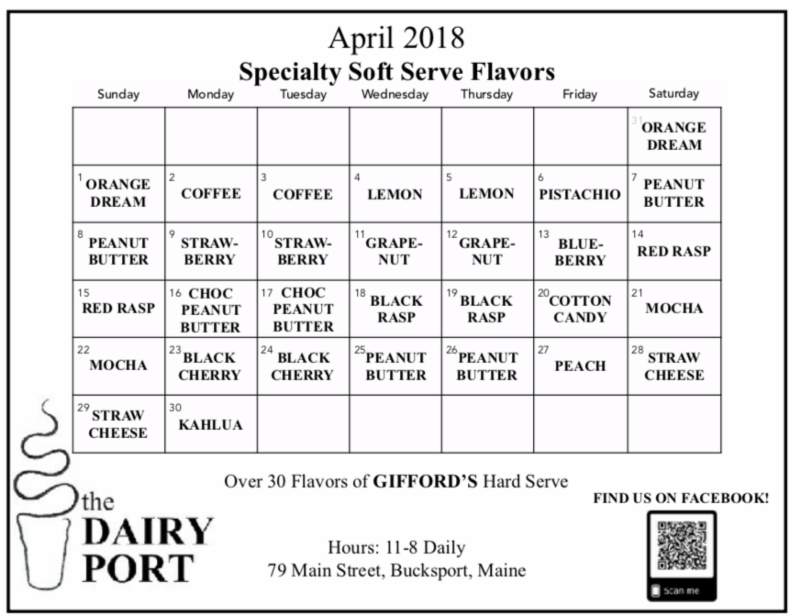 Sunday, April 22 starting at 8am! We need all the help we can get. If you have some time to help stop by on Sunday. If you have boxes, totes, dollies, cleaning supplies and any other equipment that would be helpful in moving we'll need them. We'll be offering walking tacos in the kitchen downstairs and playing music to keep the fun going! Please advise both Alecia and Leslie have experienced respiratory and allergic reactions by being in the poor air quality of the building so if you are sensitive please take the appropriate precautions. Looking for a great job in healthcare? 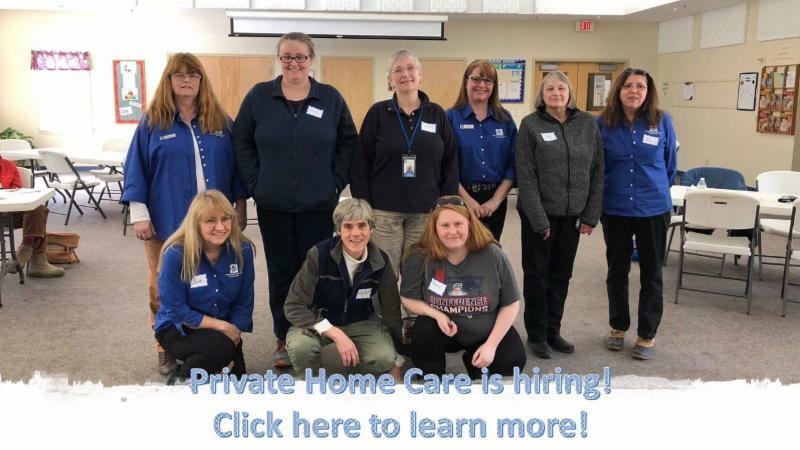 Bucksport Regional Health Center is hiring! 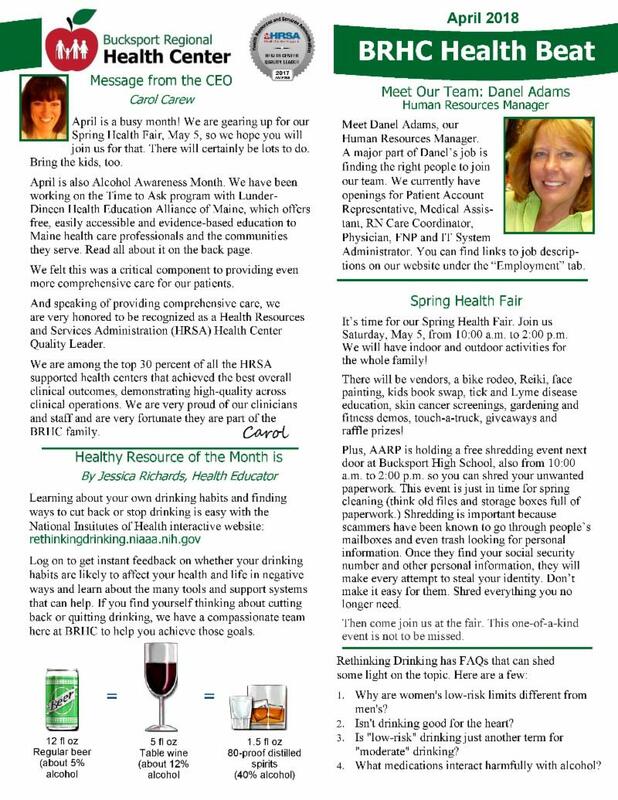 Our latest newsletter showcases our open positions, the Spring Health Fair on May 5th and information on alcohol and your health. Just click the link below! Join us for another fun PLAYSHOP at the Local Variety! Learn how to make your own leather wrap bracelet (or anklet), just in time for weather to change so you can wear it for everyone to see. All materials will be provided, and you will go home with a bracelet to wear and instructions, with materials list, in order to make more on your own. Students should bring their imagination and creativity, no experience necessary. If you have a button that you love and would like to use in your bracelet, feel free to bring that. 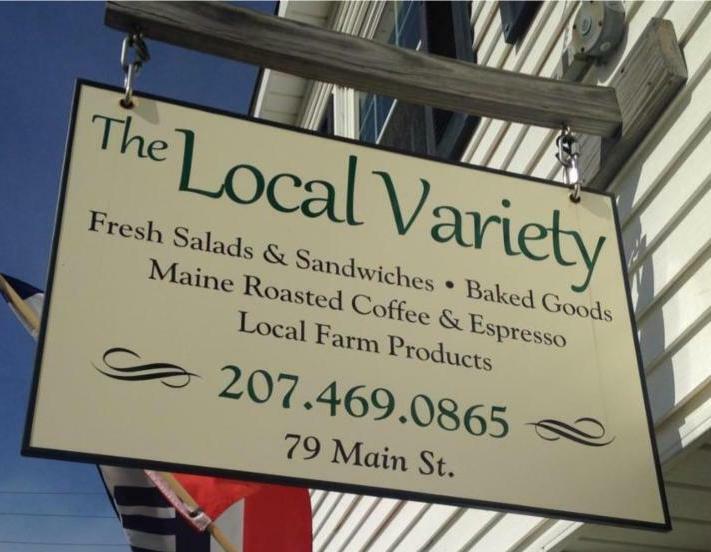 As a bonus, when you attend the class you'll also receive a coupon for 20% off retail shopping at The Local Variety that you can use while you're there! Sign up online or in-store, cost is $30. Pre-Registration is required. May 2018 is LYME Disease Awareness Month! Get ready now for prevention! “TICK TALK” Friday April 20 at 7pm at Stockton Springs Community Library. Dr. Beatrice Szantyr, MD, FAAP and Constance “Happy” Dickey, RN to discuss what you and your family should know about the causes, incidence and difficulties of medical diagnosis and the steps you should take to protect yourself and family. Q & A at end of talk. Admission is free and all are welcome. Light refreshments will be served. Poem in Your Pocket day comes to downtown Bucksport on Saturday, April 21. Poem in Your Pocket Day 2018 is part of National Poetry Month. On this day people are encouraged to select a poem, carry it with them, and share it with others at schools, bookstores, libraries, parks, workplaces, street corners, and on social media using the hashtag #pocketpoem. Several downtown businesses have already sign on. MSB will take out an ad in the Enterprise the week of the event and will gratefully accept any donation you can give to help offset advertising costs. This event is also being promoted by Bucksport's Poet Leureate, Pat Ranzoni. She will downtown on Poem in Your Pocket day reading poems and promoting a love of poetry. On Saturday, April 21, 2018 from 10 AM until noon, volunteers are needed to team up with the Friends of Fort Knox and the Civil War Preservation Trust (CWPT) to help clean the Civil War era State Historic Site. The nationwide effort – dubbed Park Day – is underwritten with a grant from The History Channel. In past years, over one hundred and eleven sites took part in Park Day throughout the country. Volunteers are needed to sweep, rake and ready Fort Knox for its opening on May 1. Helpers are asked to bring rakes, shovels, wheel barrels, leaf blowers, tarps and work gloves. Participants should plan on arriving at 10 AM and helping to noontime. For more information about Park Day at Fort Knox, please call 469-6553 or email FOFK1@aol.com . Small businesses and self-employed individuals often need to make quarterly estimated tax payments to cover their tax obligation and avoid paying penalties. Estimated tax payments can be used to pay both income tax and self-employment tax (Social Security and Medicare). The first payment installment for 2018 is due April 17. IRS Direct Pay is the fastest and easiest way to make these payments. The Electronic Federal Tax Payment System ( EFTPS ) and the IRS2Go mobile app are also secure and time-efficient options. In an April 9 news release , the IRS identifies a new bogus email pretending to be from “IRS Refunds,” and containing a link that connects to a fake page where thieves try to steal personally identifiable information, such as Social Security numbers. These links or attachments often download malware that can give the scammers control of the computer or track keystrokes to determine sensitive passwords or critical information, placing personal and/or business data at risk. Tax Tip 2018-52 IRS Dirty Dozen: Watch Out for These 12 Scams – The IRS reminds taxpayers to watch out for scams and schemes that put them and their personal information at risk. 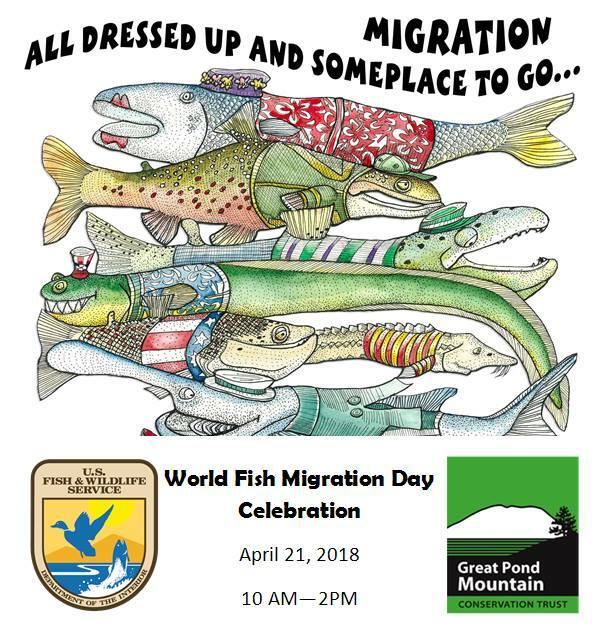 Join us at Craig Brook National Fish Hatchery for World Fish Migration Day! Come learn about Maine's migrating fish species including river herring, American eels, and Atlantic salmon! Activities will include fish printing, hatchery tours, scavenger hunt, NOAA's interactive "Stream Smart" table, and informational talks about Maine's fishway restoration projects. This event is 10am-2pm on Saturday April 21st and free to the public. Although he found faith at a young age, life wasn't easy for Bart. He leaned into an active imagination and his love of music as escapes from a troubled home life. As he grew older, Bart turned to football in hopes of somehow connecting with his abusive father. But a career-ending injury-combined with the vision of a teacher who saw unlimited potential-set Bart on a musical pathway. 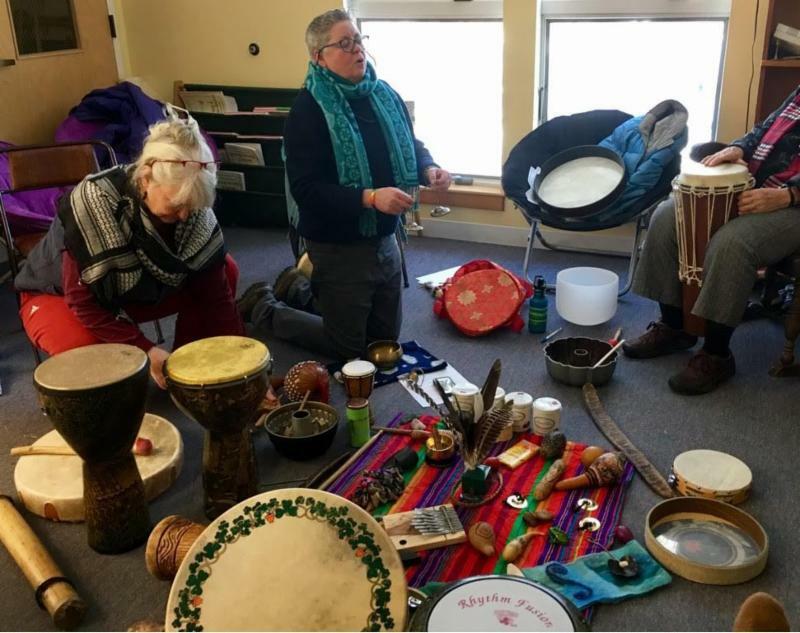 RSU #25 Adult Ed is offering a new program, “Art from the Heart and Sound for the Soul,” a healing and expressive arts workshop led by Amy Thompson and Eileen Mielenhausen on Tuesday, April 24 from 5:30-8:30 pm at Bucksport High School. Experience the healing powers of creating sound, making art, writing and sharing in a safe, sacred space. This interactive program will help you explore new ways to light your creative fire, get unstuck or unblocked, and reclaim your “voice” and sense of self-expression. The workshop is open to the public. No experience necessary—all skill levels welcome!! Art supplies and musical instruments will be provided. For more info, contact Eileen at (207) 441-2785, eileen.mielenhausen@gmail.com, or visit beaminglightcoaching.com. Celebrate with our many community partners on April 25th from 4:20-7:30pm. You can visit informational tables and see how your talents and interests can take Bucksport to a brighter future. 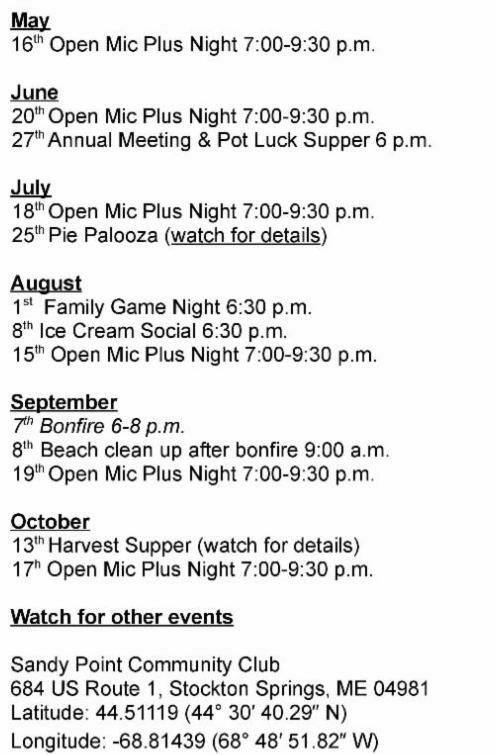 Connect with your Bucksport neighbors and find out what they are doing. Join their projects. 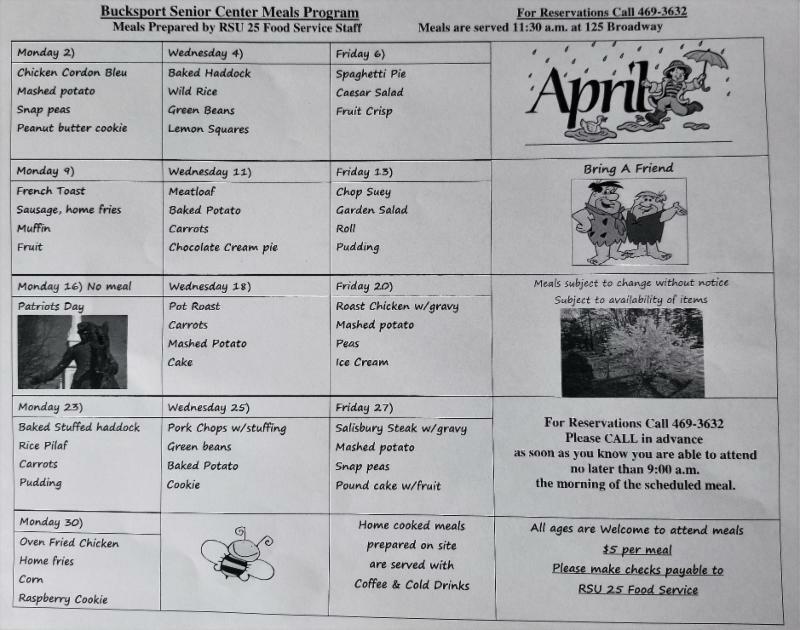 Enjoy a buffet meal (courtesy of Town of Bucksport). Win a door prize. 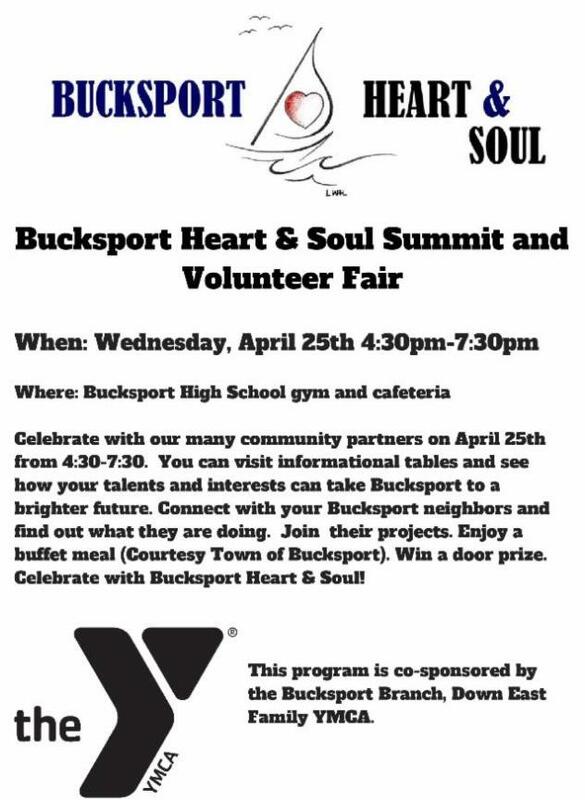 Celebrate with Bucksport Heart & Soul! 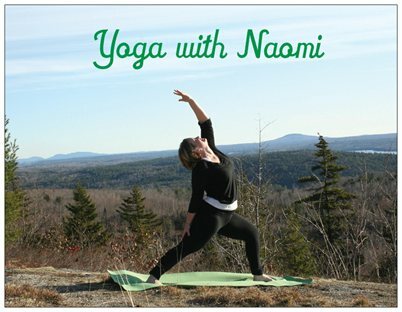 This program is co-sponsored by the Bucksport Branch, Down East family YMCA. 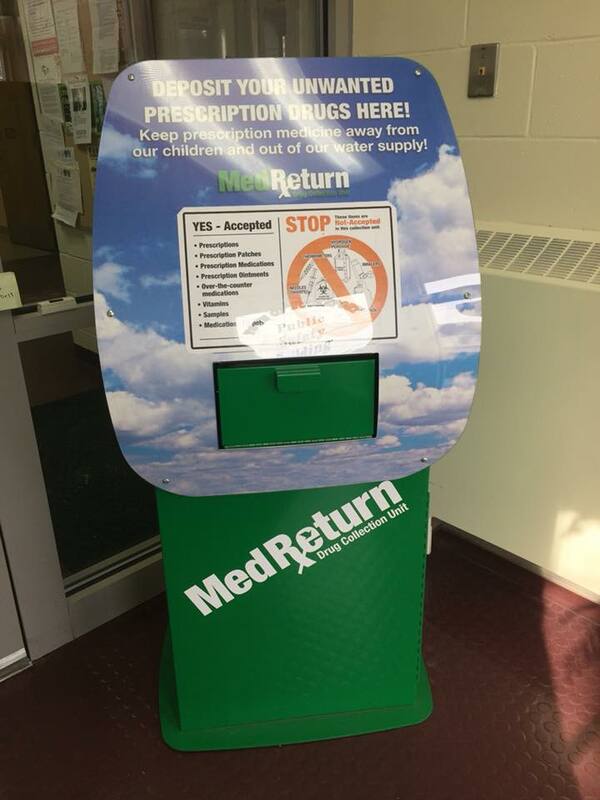 National Prescription Drug Take-Back Day is taking place on Saturday, April 28, 2018 from 9:00am to 1:00pm at the Ellsworth Chamber of Commerce located at 163 High Street. The Hancock County Sheriff’s Office is hosting their Drug Take-Back Day in collaboration with Ellsworth Police Department, Healthy Acadia and the Ellsworth Chamber of Commerce, and community members are encouraged to bring in any unused, unwanted, or expired prescription drugs for this free, anonymous service. Join us for two boot-camp strategies on how to market your boutique or mission on a shoe-string. 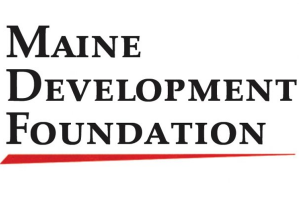 Abbe Levin, Cultural Tourism Coordinator for the Maine Office of Tourism will teach you how the professionals spark foot traffic. Whitney Moreau from Marshall Communications will tell you how you have social media all wrong and what to do about it. Turn your brand into a celebrity this summer! The Riverside Adult Ed Partnership with RSU 22/RSU 26/ RSU 34 Spring 2018 Session offerings are now available. 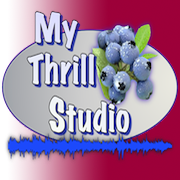 Included in this issue is the second "GET PAID TO TALK/Introduction to Voiceover Acting” workshop held by Voice Coaches of Albany N.Y. in cooperation with My Thrill Studio located at 46 Blueberry Hill in Winterport. The offering will be held on Thursday, May 3rd from 6:30-9:00. This session is designed to introduce adults to the voice over field in a manner that is easy to understand, upbeat and fun. Voice overs are everywhere, from commercials, audio books, cartoons, gaming and documentaries. The fee is $25.00. Registering on-line is the fastest way to insure your spot. The number is limited to 15 and there is presently a wait list from the last session. Thanks for your time. 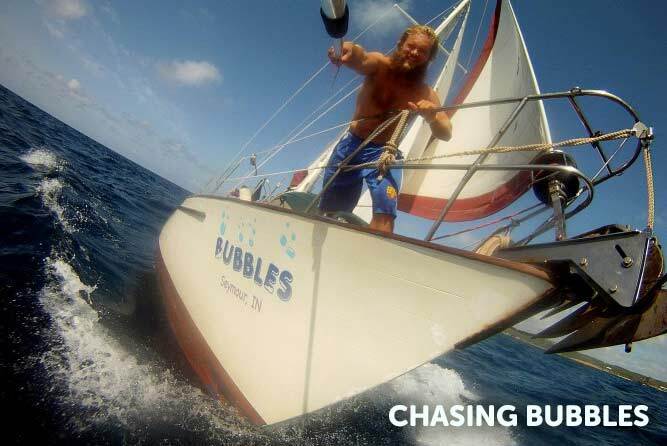 Join us for a free screening of the film "Chasing Bubbles" which tells the story of Alex Rust, a farm boy turned day trader from Indiana who, at 25, abandoned his yuppie life in Chicago, bought a modest sailboat and set out to sail around the world. 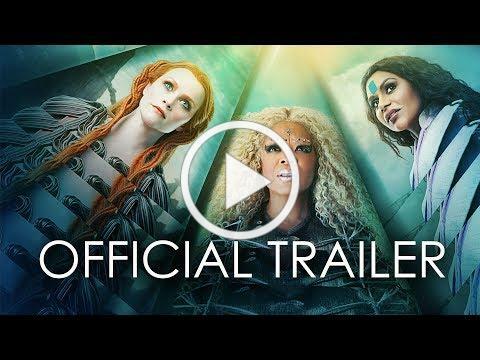 This film is offered for free thanks to a grant from the Maine Arts Expansion Grant of the Maine Community Foundation. Donations are gratefully accepted to support the IMFF. Save all the dates! 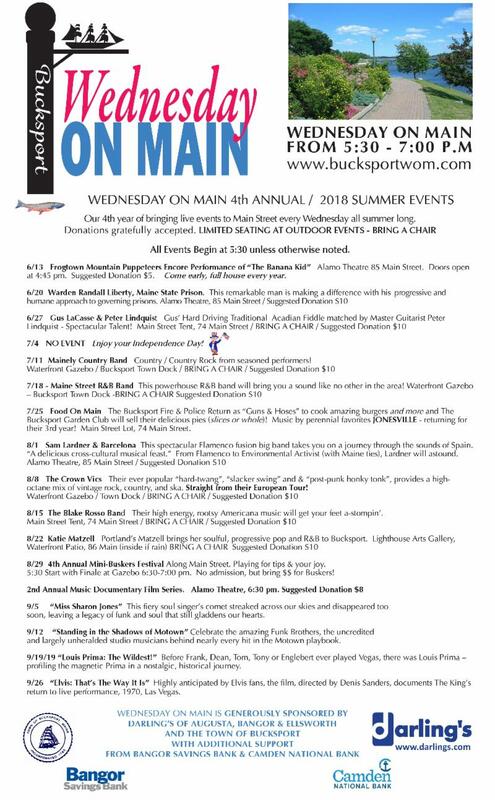 This year’s Bucksport's Wednesday on Main schedule is here for 2018! Get ready for spring cleaning now and safeguard your identity from being stolen! Every two seconds someone’s identity is stolen. 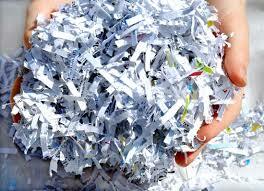 Shredding confidential documents you no longer need is one good way to protect yourself, your donors, and your customers. The AARP Fraud Watch Network wants to help. Bring any confidential documents to the Operation Stop Scams event, and we’ll shred them for free. It only takes a few minutes and can save you lots of headaches later on! BBHCC's Senior Resource Committee, and the Bucksport Police Department. For more information, please call 469-2335. Bucksport Bay Farmers' Market Now Accepting Applications for 2018 Season! 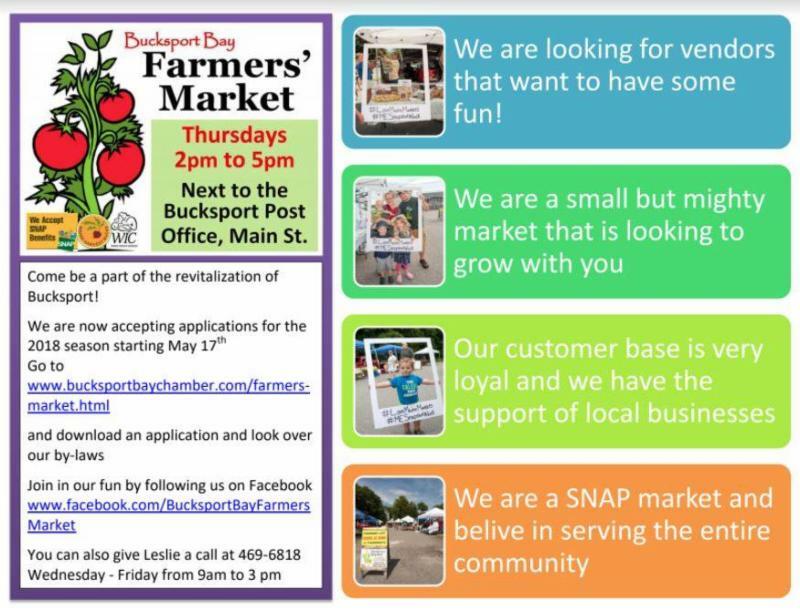 The Bucksport Bay Farmers' Market is seeking new vendors for the 2018 season starting May 17th. 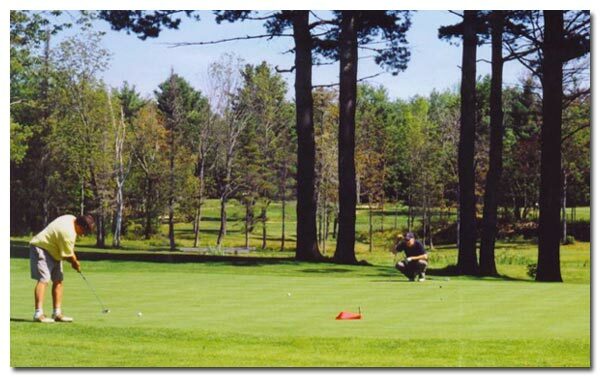 Come be a part of the revitalization of Bucksport! Join in our fun by following us on Facebook .